VIM is now offering nutrition services with Trainer & Nutrition Specialist, Rich DeStefani! 3 month commitment at $125 per month. Want to learn more? Sign up for a follow url free 30-minute Nutritional Consultation! Send Rich an email at strongmanrichd@gmail.com to schedule your complimentary consultation. Rich first started lifting weights when he was 14, preparing for high school football. Even before then, Rich grew up on a farm so he spent his childhood “lifting things” as well as understanding the meaning of hard work. Even though Rich was always a strong guy, he had a history of being overweight. Rich was 140lbs around the age of 7 and was already over 200lbs by 12. Rich was finally able to get his weight in check by sophomore year of college (down to 230lbs from 280), until 21 hit. 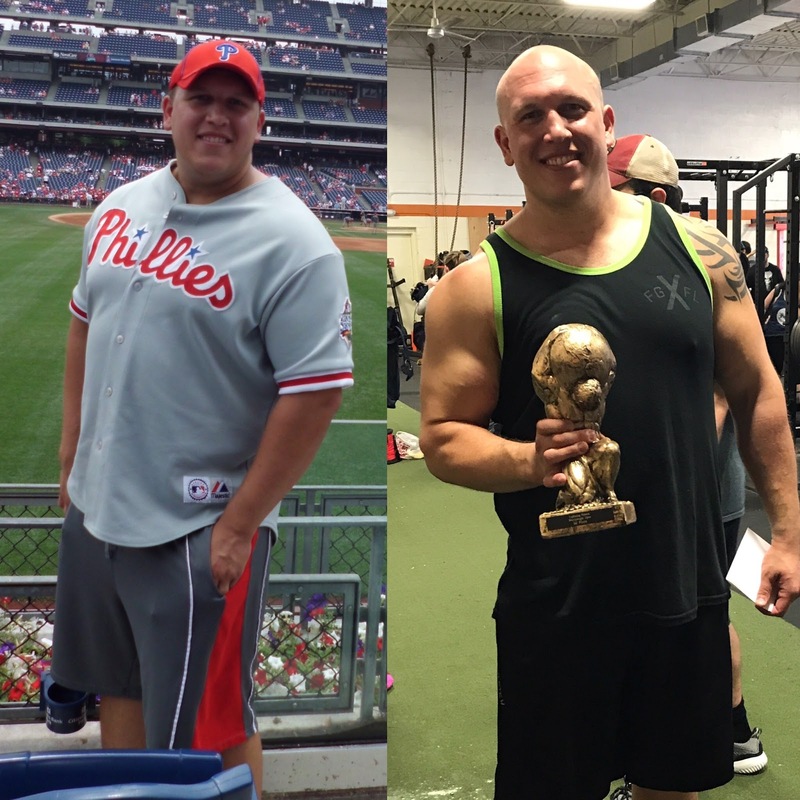 From 2009 to 2016, while Rich competed in strongman, he did not follow a nutrition program and eventually, his weight blew up to 325lbs and was mostly fat. After a poor performance at a major strongman competition of March 2017, Rich set goals for himself to reach a certain body weight and win a national championship in strongman. In 2 months, Rich lost 35lbs and added muscle to his frame. In June 2017, he became the 275lb national champion. Since then, Rich has traveled to Finland twice and Greece to compete and has become a professional strongman. It doesn’t matter what your end goal is, Rich wants to help steer you on your journey to success.